Helio Gaming has signed a deal to provide its full suite of innovative lottery games to WeAreCasino. The new agreement includes the integration of own-branded lotto games and betting on international lotteries, which will be made available to the platform’s operator partners. The addition of its suite of tailored products will offer players the chance to win life-changing prizes from small stakes, as sportsbooks and casinos are able to provide lottery options for the first time. Requiring no skill or pre-existing knowledge, these games boost acquisition and retention and enhance an operator’s ability to cross-sell high-frequency jackpots. Richard Mifsud, CEO at Helio Gaming, said: “WeAreCasino has established a varied network of operator partners and signing up with them is another exciting step for us. 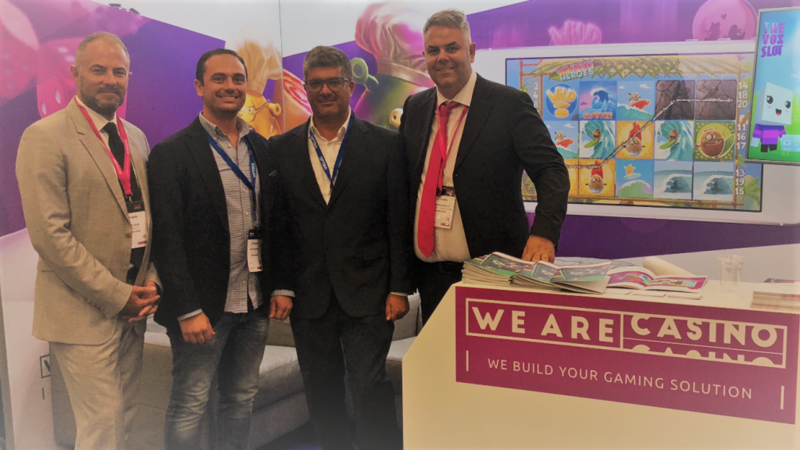 Christian Maglia, CCO at WeAreCasino, said: “Helio Gaming has created a fantastic portfolio of lottery games and we are sure their content will appeal to operators.